Mamone, Anita - Hamlin & Burton Liability Management, Inc.
Anita Mamone began her professional career in 2009 as an Attorney in the Fourth District Court of Florida at the Office of Criminal Conflict and Civil Regional Counsel. After earning her nursing degree, Ms. Mamone transitioned to the hospital setting as a Registered Nurse, specializing in Labor & Delivery. Prior to joining Hamlin & Burton, Ms. Mamone acted as a Certified Legal Nurse Consultant and Staff Attorney for Health Care Navigator, LLC, where she managed all phases of medical professional and long term care liability claims, to include investigation, negotiation and management of defense counsel. 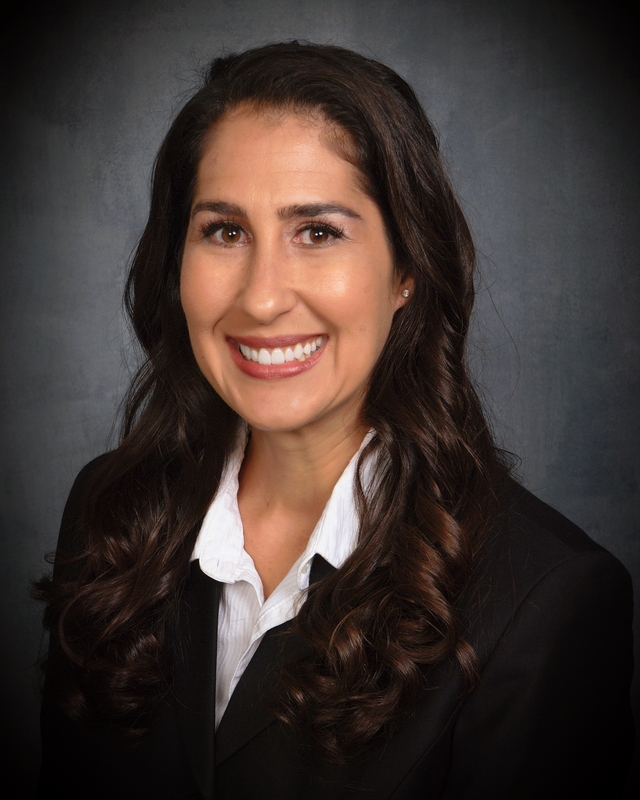 In addition to earning a Bachelor of Science degree from Florida State University and a Bachelor of Science degree in Nursing from the University of South Florida, Ms. Mamone holds a Juris Doctorate degree from Barry University School of Law.